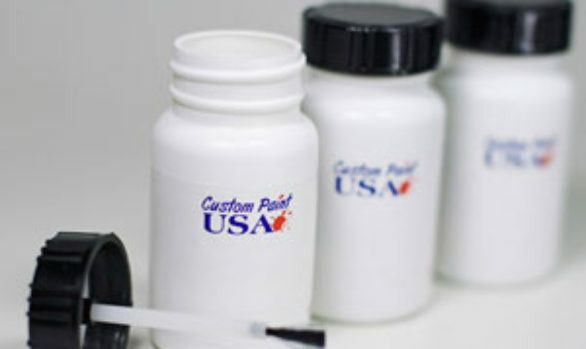 Custom Paint USA – Looking for an easy way to get high-quality paint custom packaged? 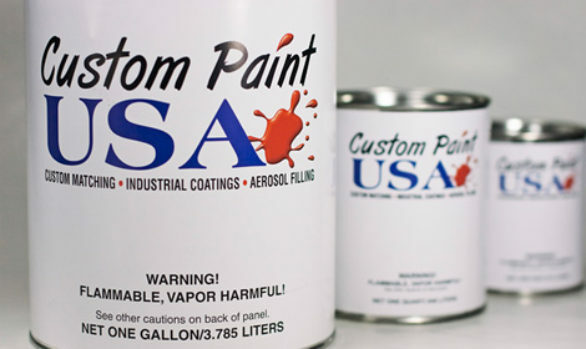 You can turn to Custom Paint USA for prompt aerosol can filling service, providing you with nearly 15,000 different paint colors to choose from. 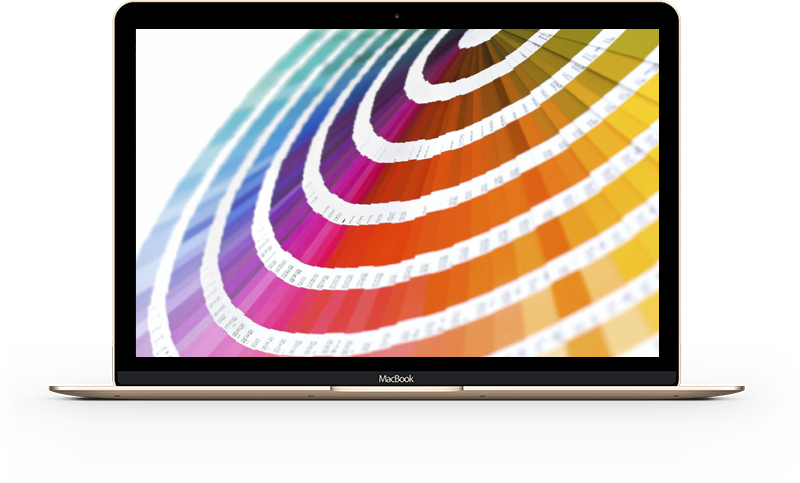 with nearly 15,000 different paint colors to choose. 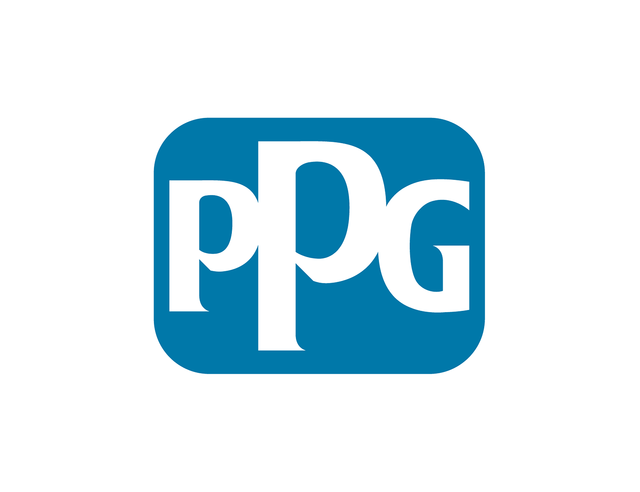 You’ll be offered over 15,000 different paint colors that can be perfectly matched by our certified professionals, and then quickly packaged into a convenient aerosol can. You’ll have vibrant paint in no time! Custom Paint USA uses only the highest quality paints and lacquers in order to insure the best and most durable touch-up paint products. 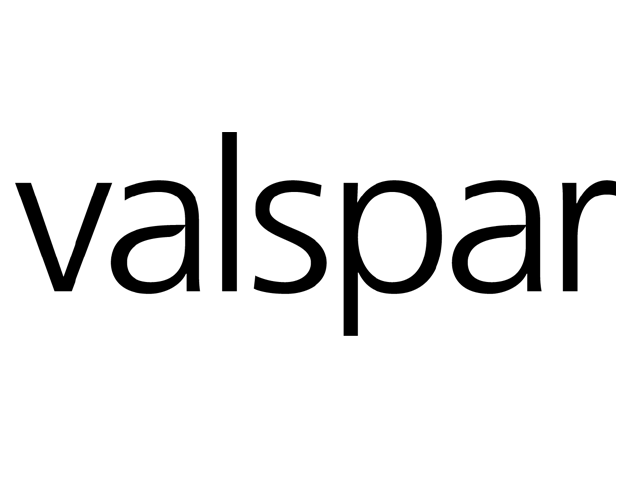 We use Valspar Fluropon® air dry flouropolymer as well as acrylic coatings we manufacture in our plant. 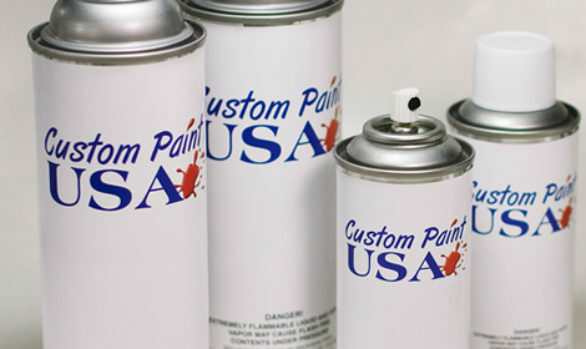 Custom Paint USA also offers water-based aerosol cans for emulsion and latex paints. Do not hesitate to call or e-mail us for more information. You get our experienced professionals working to fulfill all your needs, from matching your exact paint color to bringing it to you in a prompt manner. 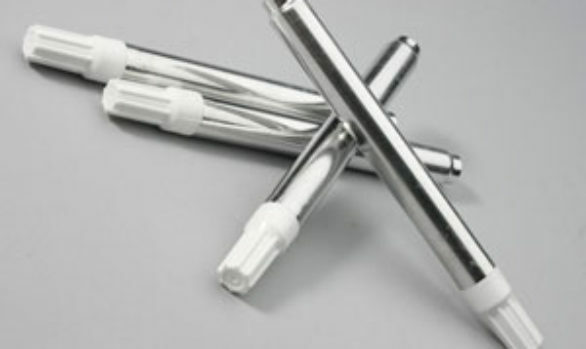 Custom Paint USA offers pre-charged cans containing propellant and solvent! This means you simply add the paint and you’re ready to go… Custom labeling is available!